Loyalty Computers is a business partner of Microsoft. We are properly trained on every operating system released, before it is released, from Microsoft. We are currently aiming at becoming certified partners of Microsoft through the various trainings & certifications offered through Microsoft. 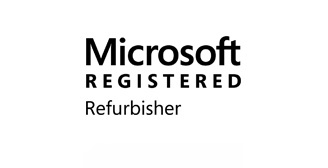 Loyalty Computers is a Registered Microsoft Refurbisher. 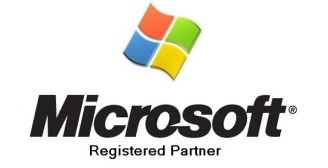 We are authorized by Microsoft to use their operating systems & other programs on computers we build & rebuild. 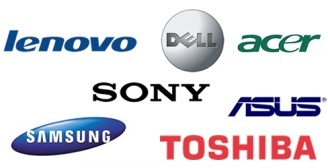 Loyalty Computers is a business partner of Lenovo, Toshiba, Acer, Dell, Sony, Asus, & Samsung. 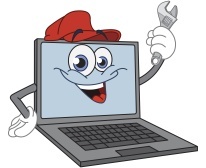 We are properly trained by each of these manufacturers to educate you on their specific computers & computer components. Loyalty Computers is a Technology & Software partner of Intel & a Fusion Partner of AMD. 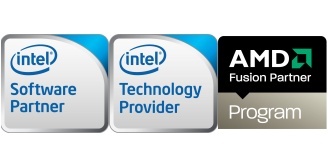 We are properly trained by Intel & AMD on their processors, software, & technology. 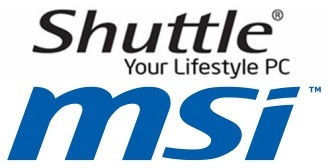 Loyalty Computers is an authorized reseller of MSI & Shuttle PC. With both Shuttle & MSI, we resell their computers and components, as well as offer support. 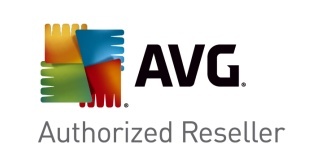 Loyalty Computers is an authorized reseller of AVG. 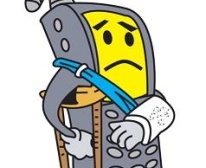 We are properly trained to educate & support our clients with AVG products. 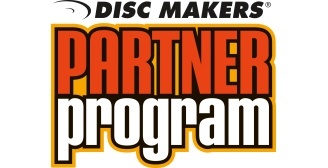 Loyalty Computers is a partner of Disc Makers. For music & film professionals, we help with mastering your CDs & DVDs. 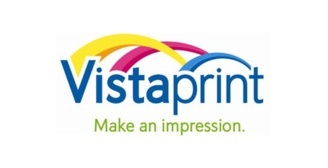 Loyalty Computers is a partner of Vistaprint. We help in producing the best quality business cards, flyers, and other promotionals, & at Vistaprint's low prices too.